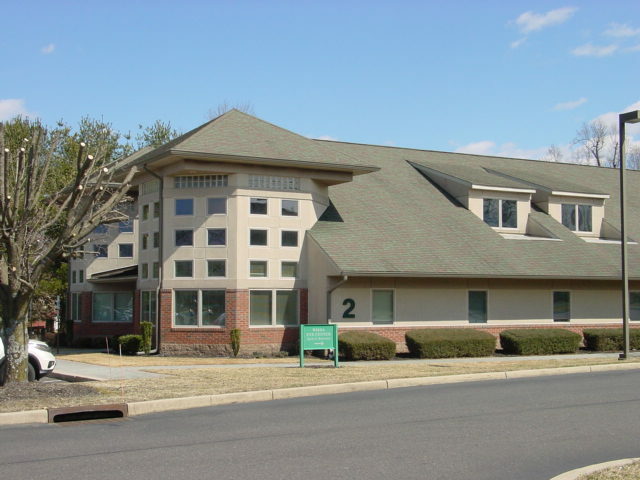 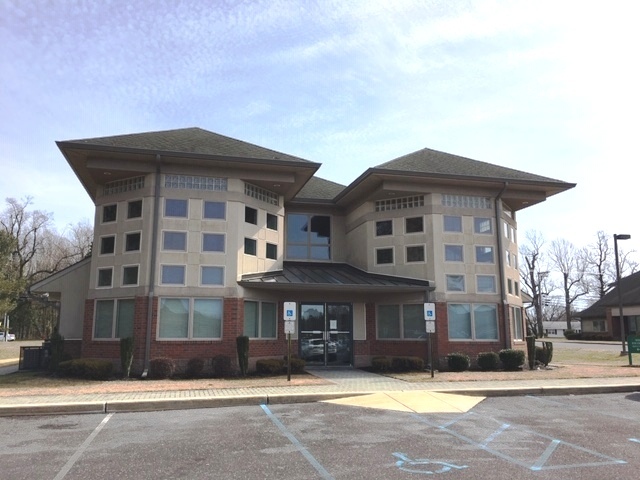 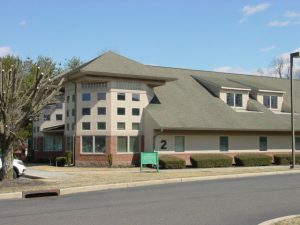 Turnkey Professional Office space located at the entrance to the Main Road Commons campus. 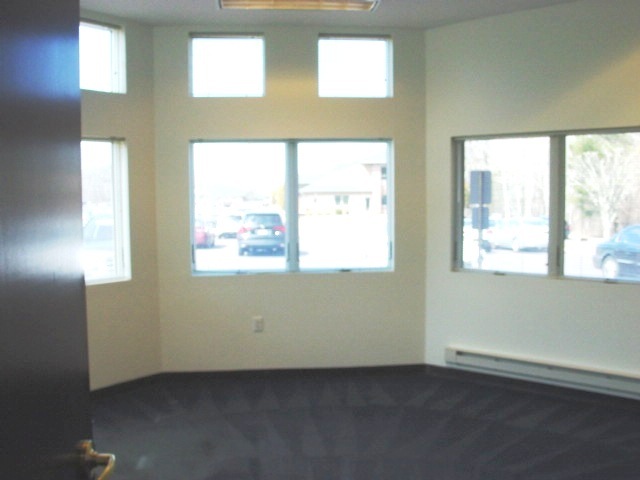 This spacious 4,200+-SF multi-office unit provides a high-end office layout that checks all the boxes a discerning business could envision. 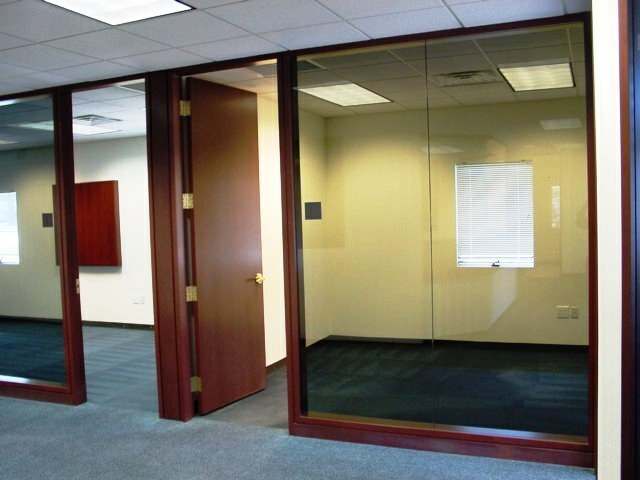 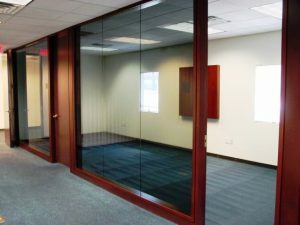 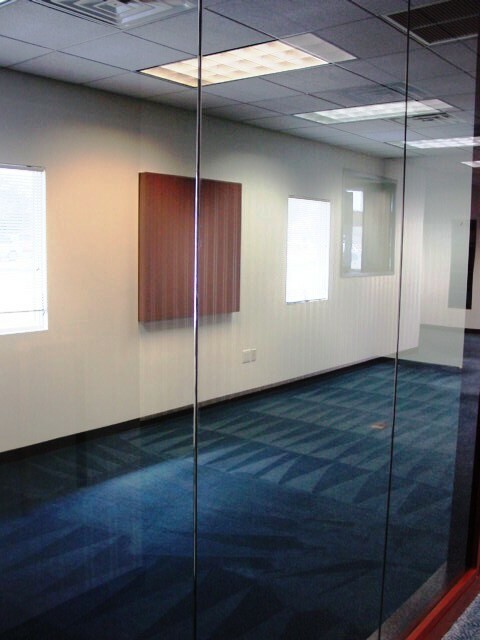 Featuring an upscale office design with a modern flair provides glass walls in all of the offices and conference room areas. 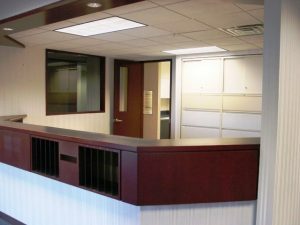 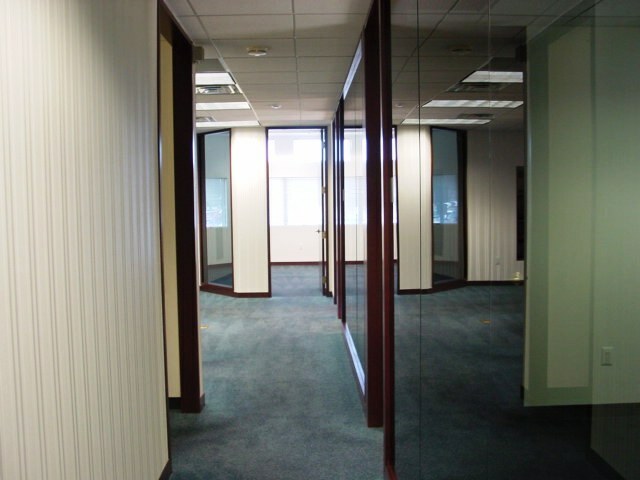 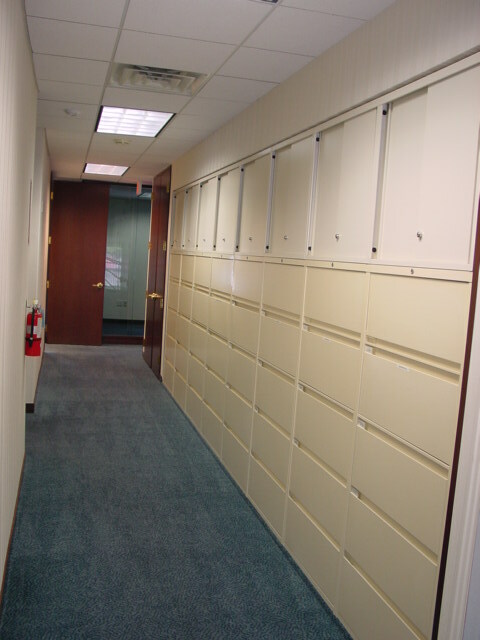 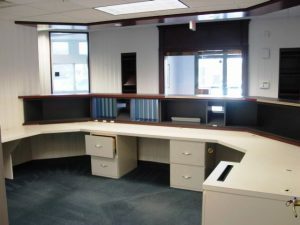 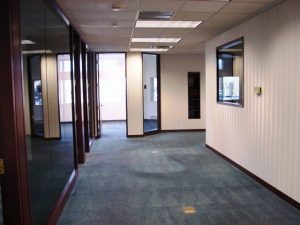 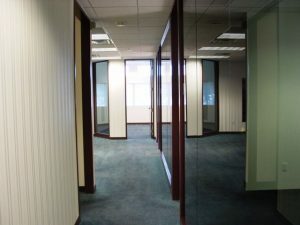 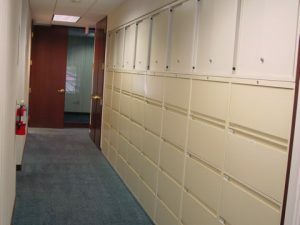 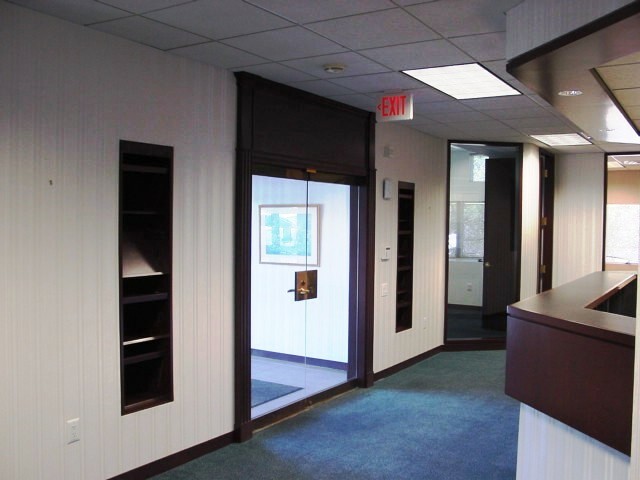 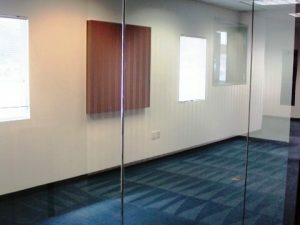 This location offers six (6) expansive offices, oversized conference room, large reception/waiting area, work station area, copy room, computer room, kitchenette, full wall file storage system, security system and copious storage space. 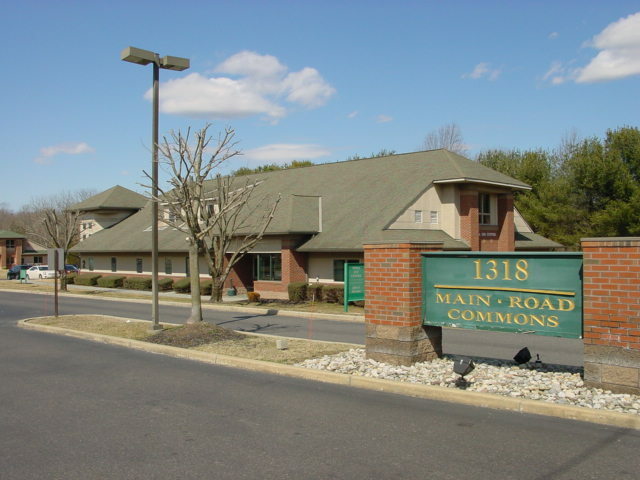 The prime location with frontage on Main Road allows for exceptional exposure and traffic counts within the heart of the City of Vineland. The available lease unit is part of the 6,600 SF Condo Building that could also be available for purchase. The adjacent 2,400 SF is fully occupied and features a leaseback option to provide a steady rental income to an end user or investor looking to upgrade your portfolio.